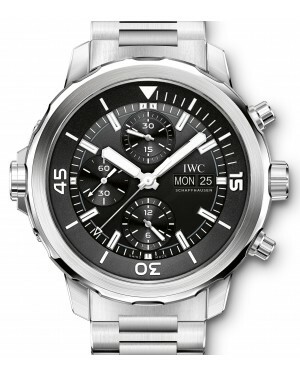 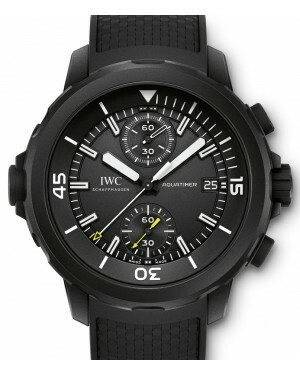 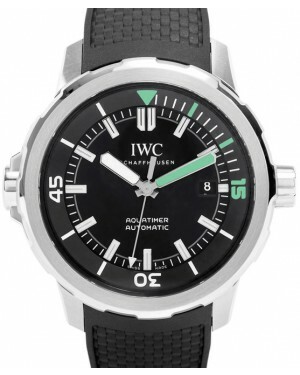 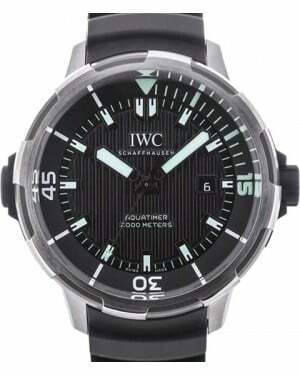 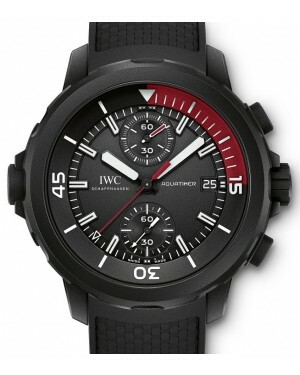 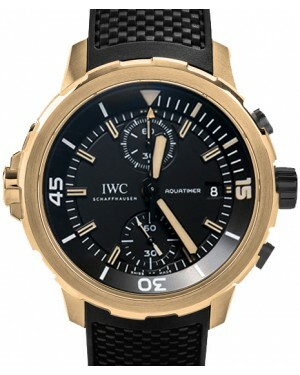 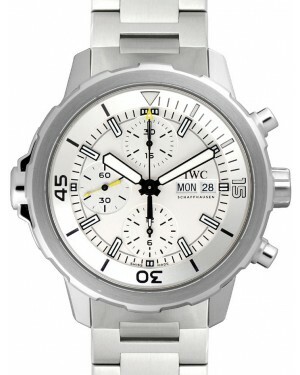 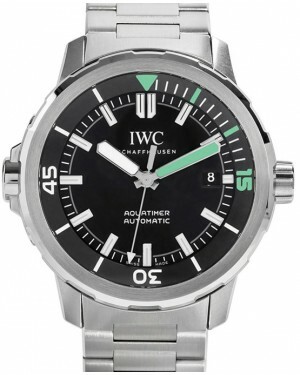 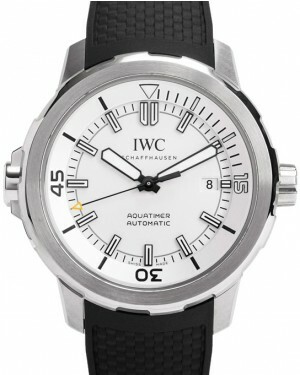 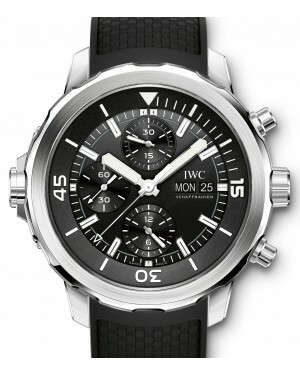 With a history dating back to 1967, the IWC Aquatimer is one of the International Watch Company's most prominent collections and was initially released at a time when scuba diving was becoming increasingly popular. 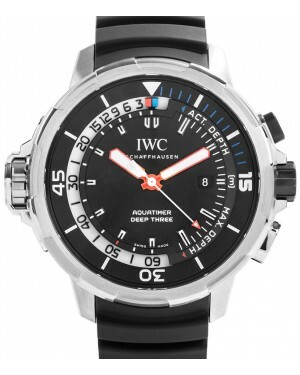 For this reason, the range has been carefully designed to contend with the specific needs of both amateur and professional divers. 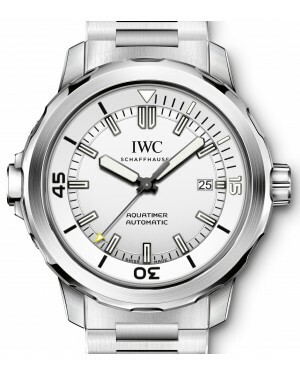 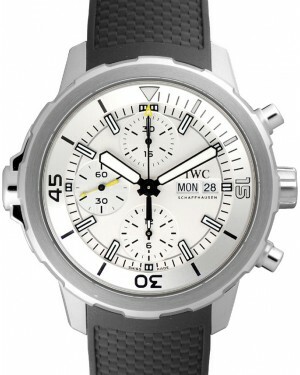 Common features of Aquatime models include a rotating bezel, allowing dive times to be measured easily, and water resistance. 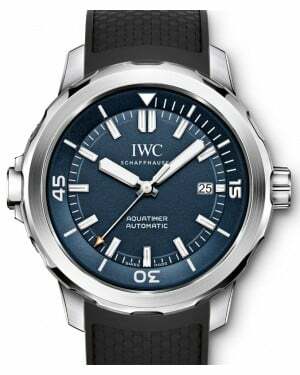 Indeed, while early models were water resistant for up to 200 metres, the release of the Ocean 2000 saw this increase to 2,000 metres.